NeocoreGames and Bigben announce the arrival of Season 1 of Warhammer 40,000: Inquisitor – Martyr on consoles. 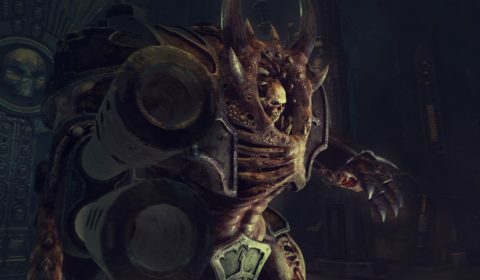 Warhammer 40,000 : Inquisitor – Martyr released on consoles! NeocoreGames and Bigben are pleased to announce that Warhammer 40,000: Inquisitor – Martyr is now available on Xbox One and PlayStation®4.